How perfect does all-over-multitasking product sound? Well I have an amazing multitasking product to show you today. Korean brand A'pieu released Nature Lip & Cheek Pot Rouge Quarter (here). 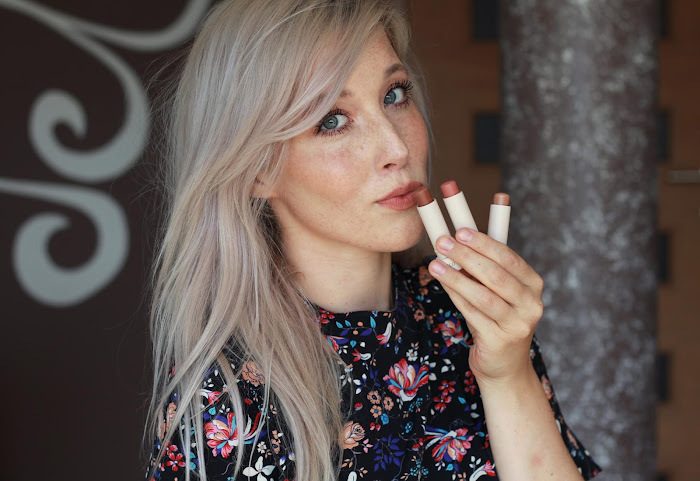 It's basically 4 cream colors for lips and cheeks. I choose No.4 which is a lovely mix of coral, peach, pink and mauve. Basically all colors you would need for various looks. The coral color is however really sheer, shimmery and can be used as a lipgloss or highlighter. Colors are highly pigmented, texture is super soft and blendable, finish is glowy-matte. Stays on the entire day and doesn't budge a bit. Texture is a cross between Topshop and Nyx cream blushes- not too matte yet not too slippery and glowy. Has a perfect amount of shine and settles quite quickly. There are 4 shades to choose from and quite frankly - I'm already eyeing No.3. 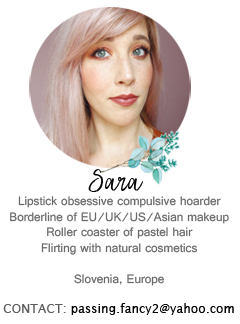 These A'pieu quarters are hard to find online - however you can buy it from W2Beauty with huge selection of A'pieu products and Free worldwide shipping. Also the scent is delicious- fruity and floral. It's not greasy and applies lovely to both- lips and cheeks. I would highly recommend giving them a try. It's a perfect quartet of lovely colors for lips and cheeks. 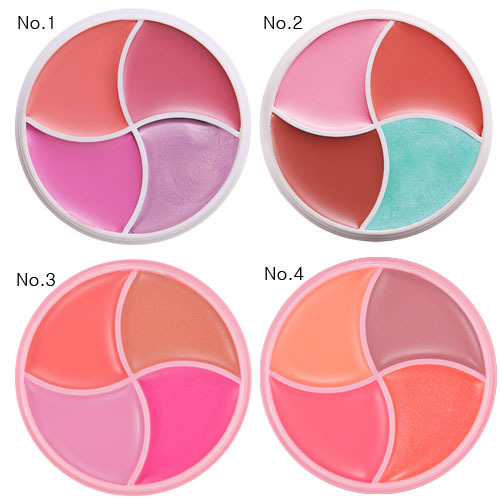 They retail for about 12$ which is a bargain for 4 wonderful versatile creamy shades. You can get this quarter here or find all 4 colors here. W2Beauty also impressed me with customer service and fast shipping. You can find all sorts of Korean brands - not only Etude House or Tony Moly. PROS: longevity, versatility, scent, price, cute packaging - everything! So cute packaging :) The colors are amazing! Luškana embalaža in še lepše barve! Čisto leva barva zgleda ful lepo! Passing Fancy. Powered by Blogger.